10:00am: Kid's class and tests. 1pm (or when tests end): After party. 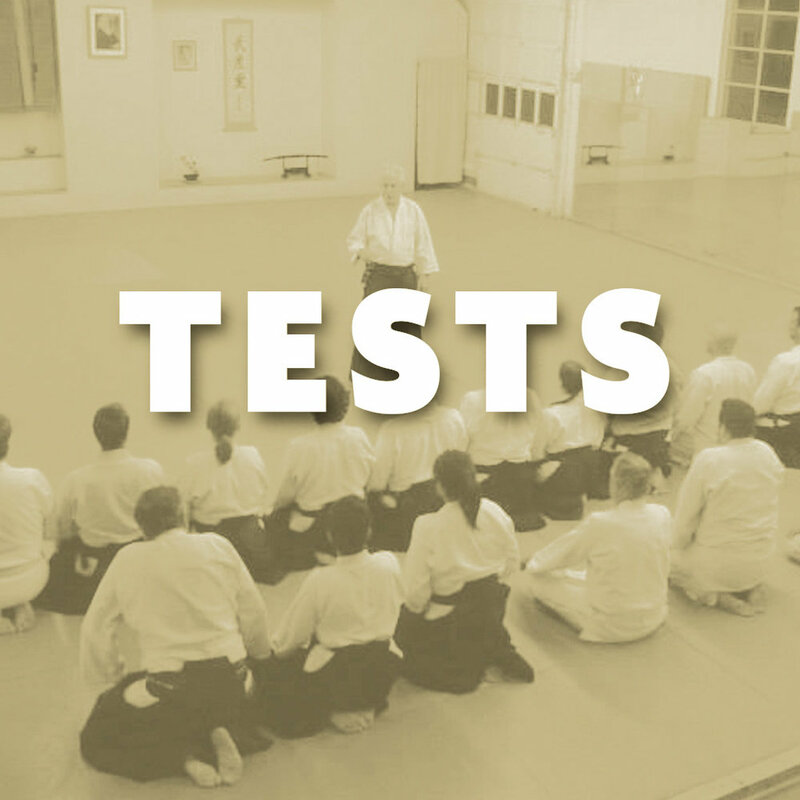 We encourage everyone to attend class and tests, as well as the after party - regardless of whether you are testing or not. Please come support your fellow students! Thank you.